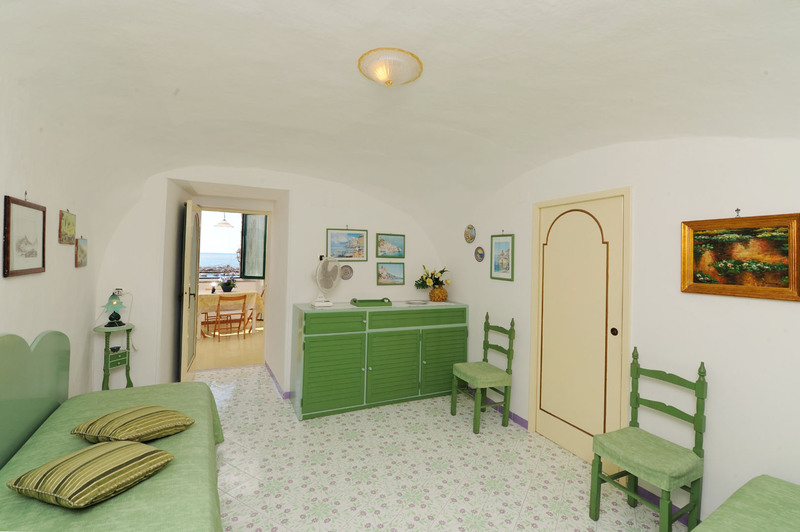 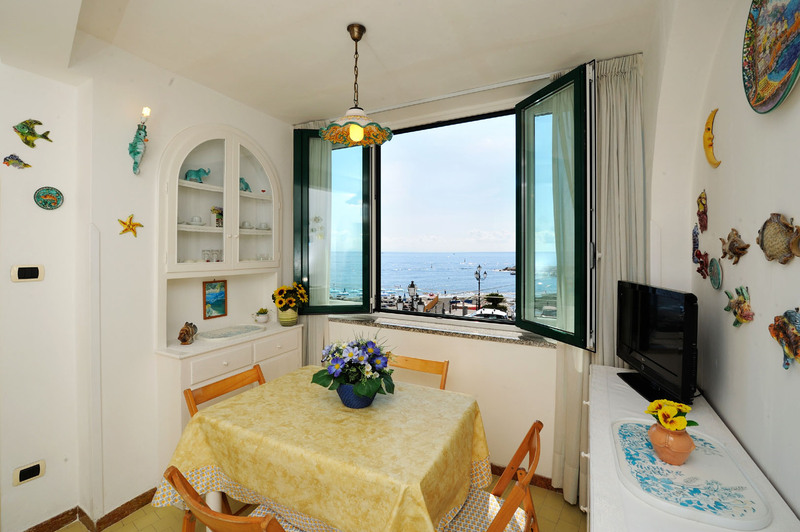 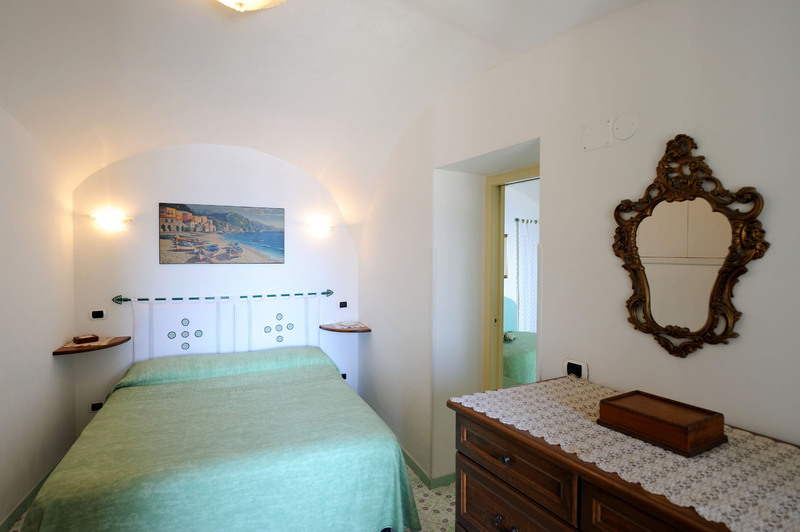 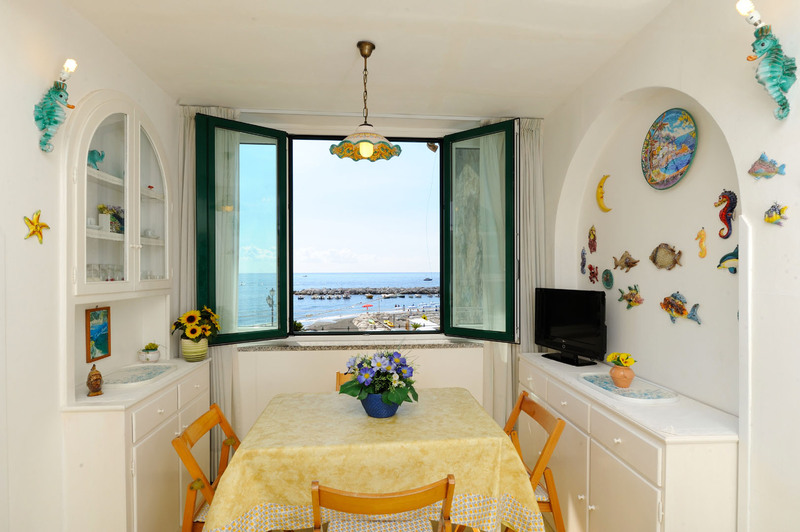 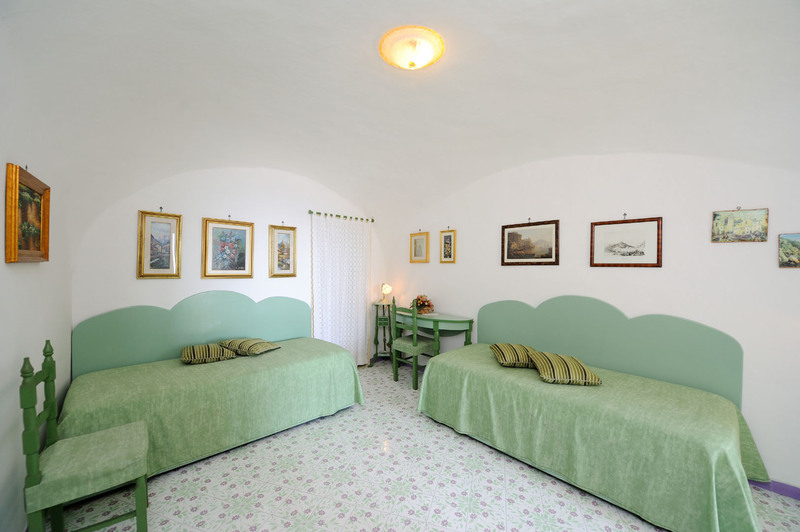 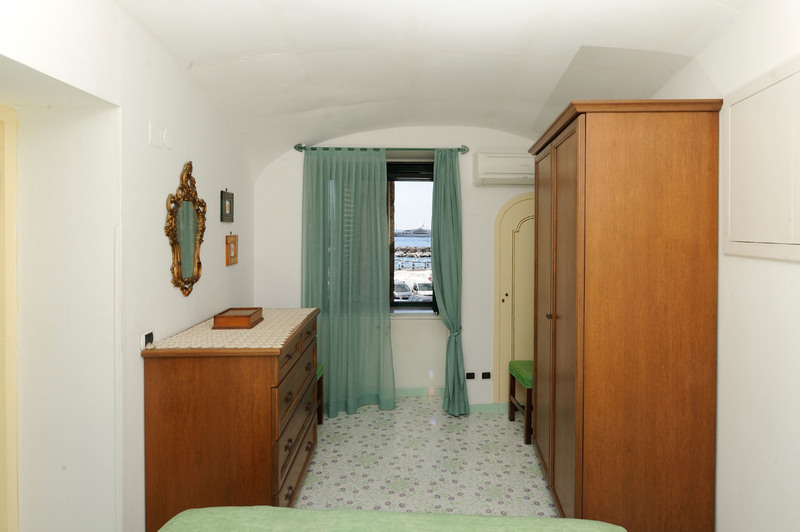 L’arco sul mare is a nice apartment with sea view that can accommodate up to 4 people, it’s located in the heart of Atrani, a small country within just 10 minutes walk from the center of Amalfi. 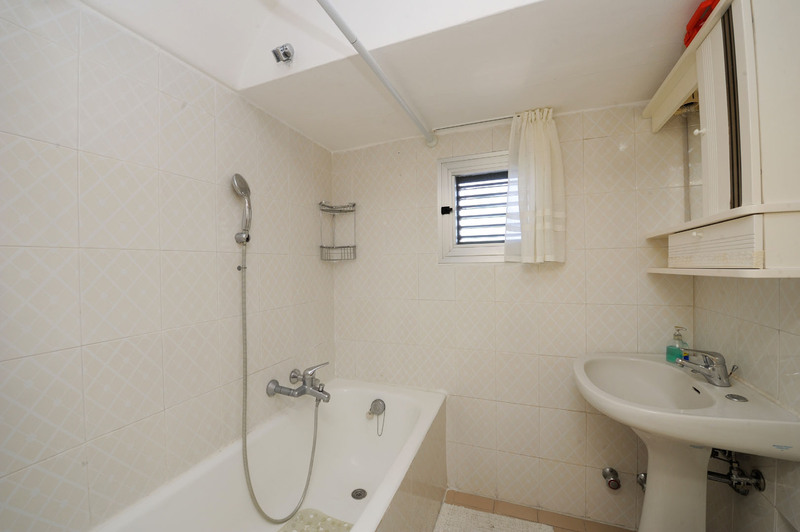 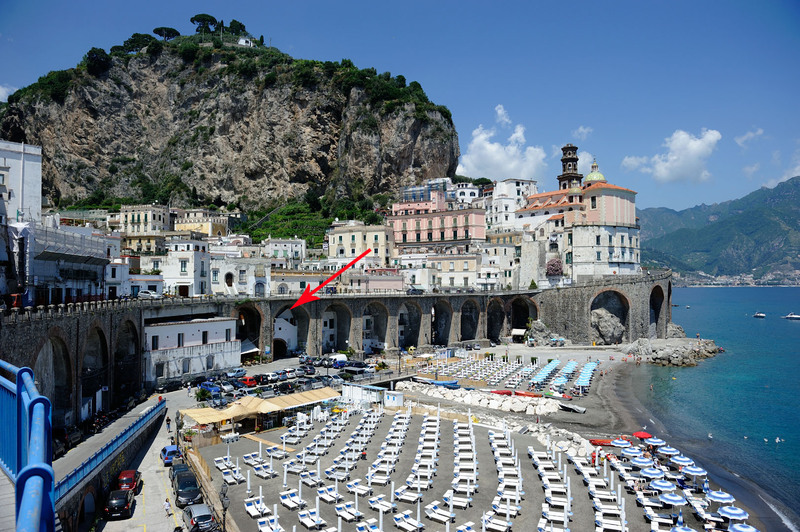 The apartment is located at the entrance of the square of Atrani and it is reachable by 35 steps from the bus stop and by 44 steps from the beach or from the square. 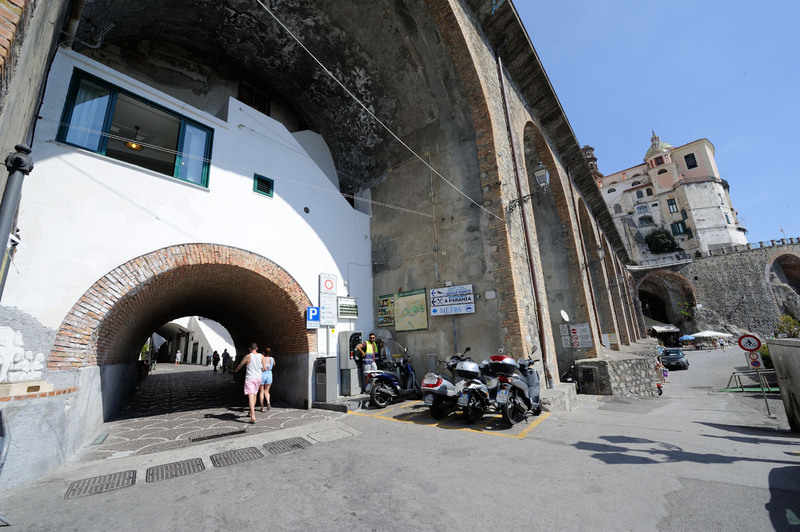 The bus stop, pizzerias, restaurants and grocery are located within walking distance from the property. 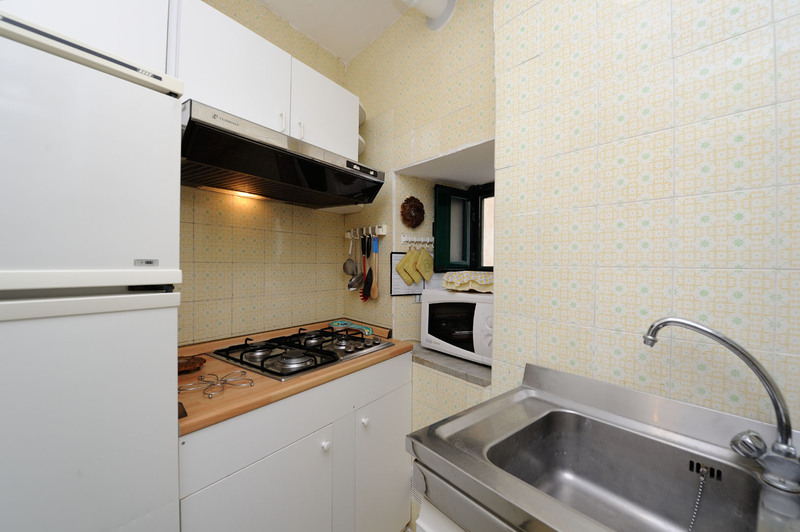 Two cooking lessons/week (Italian traditional or bio food) are included in the weekly rental rate from May to October. 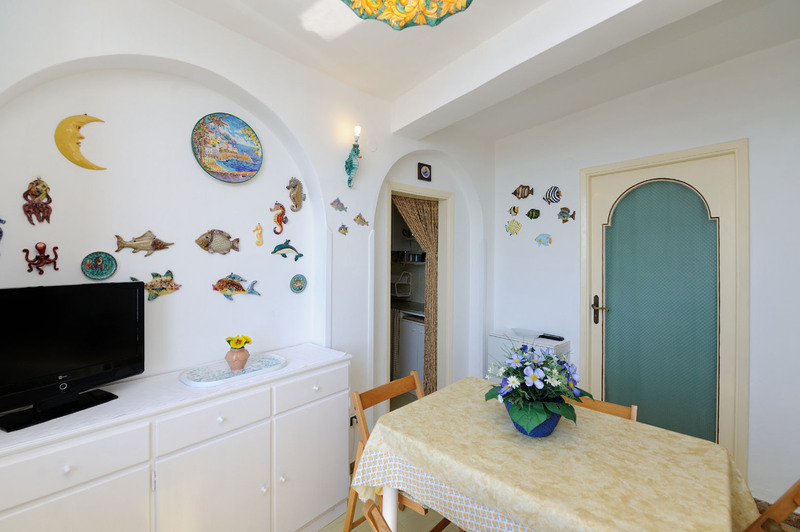 Ingredients have to be provided by the client.